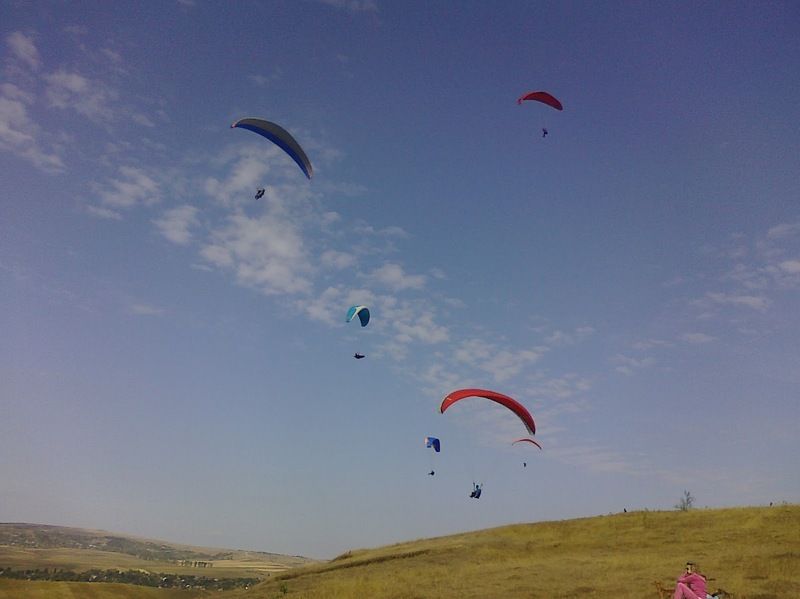 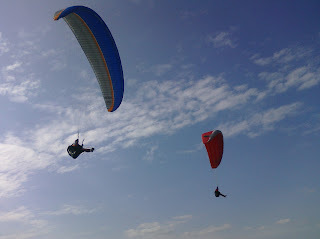 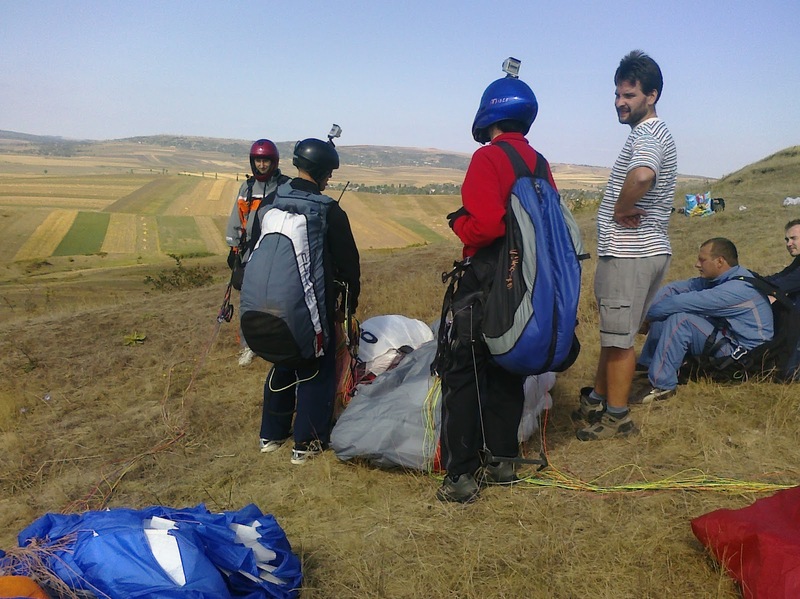 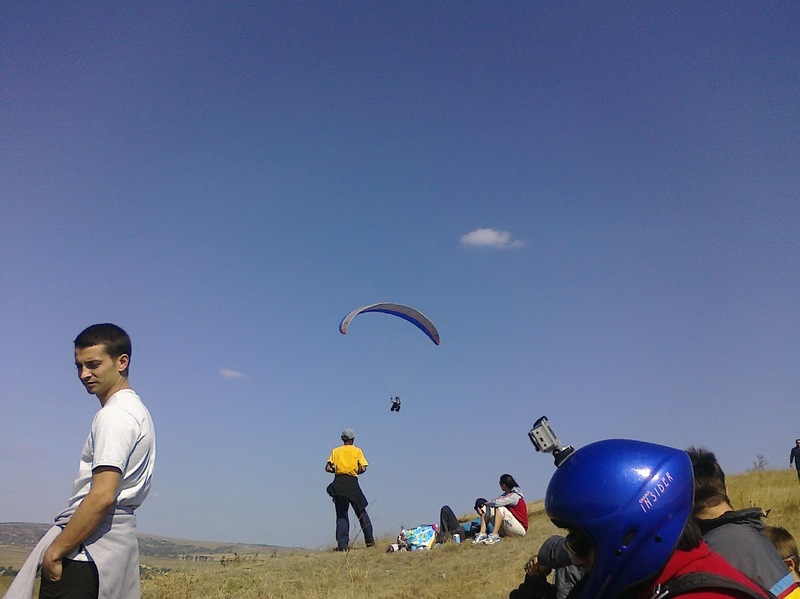 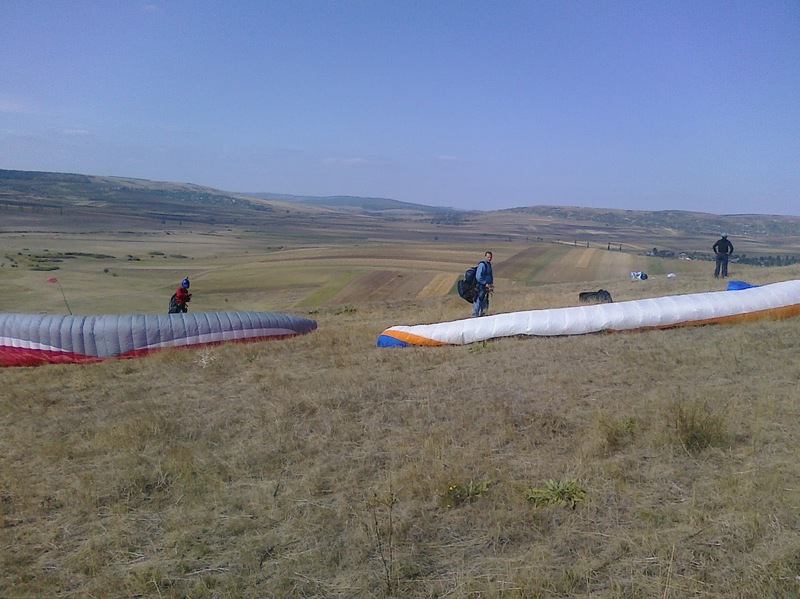 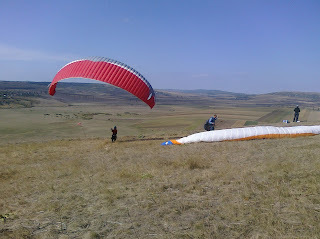 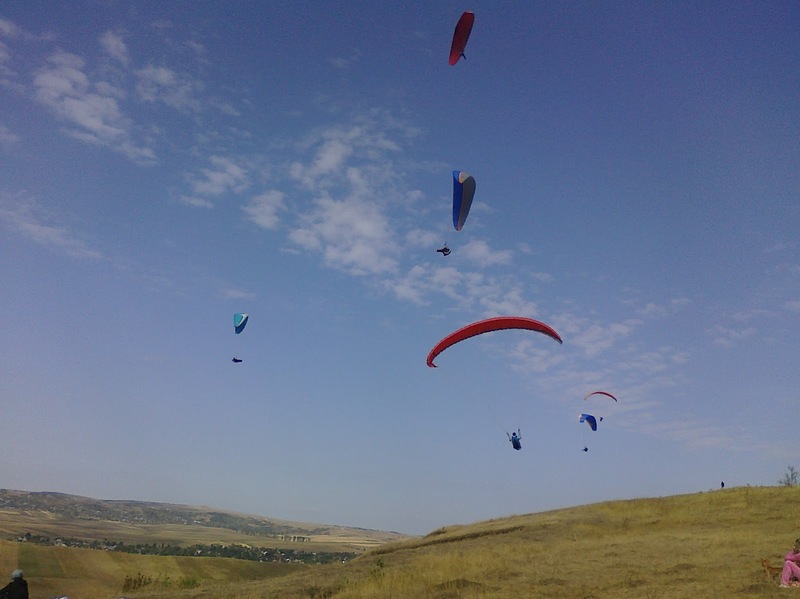 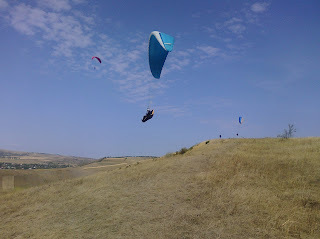 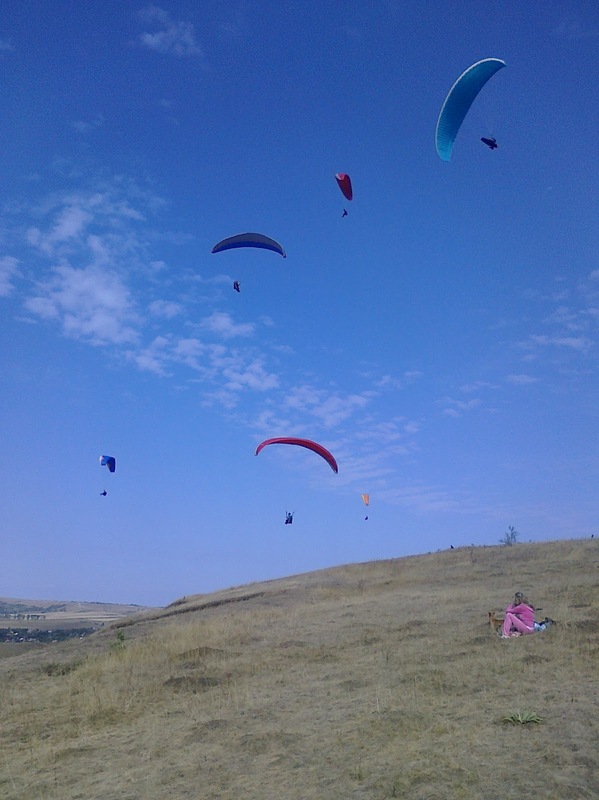 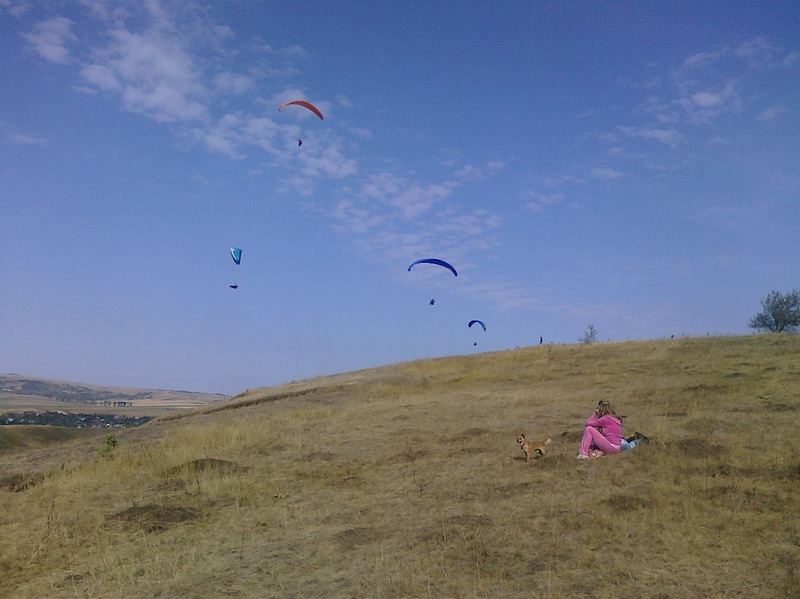 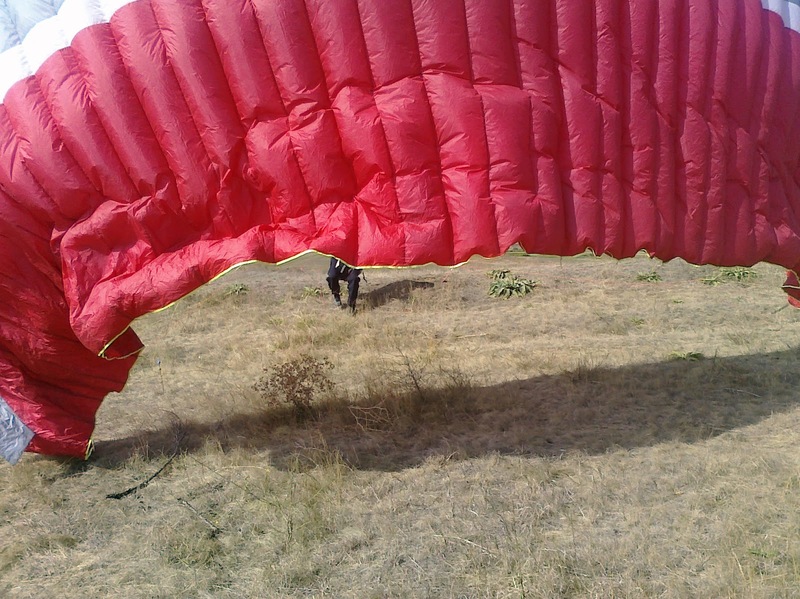 A second paragliding flight at Frenciugi took place last Sunday. 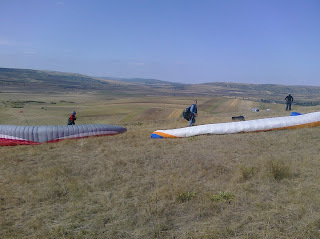 Strong side wind coming from North instead North-West this time made our day more challenging, thought we managed to fly in the end especially in the evening. Please check out the first flight at this place, link here. 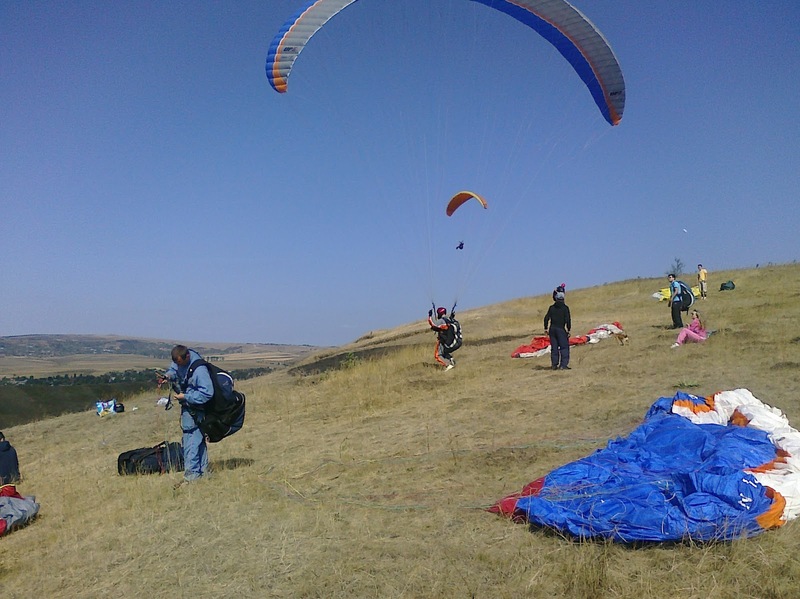 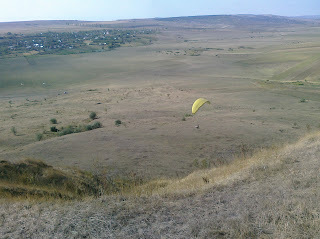 Our paraglider pilots were in desperate need of a new hill for NW wind. 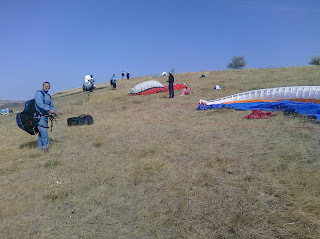 Several places have been checked on maps and after preliminary selection on Google Earth we went on the field for a real test. 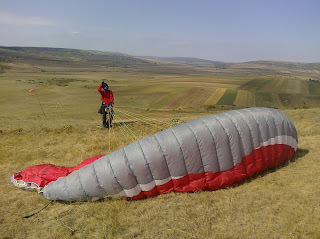 A 550 m long ridge facing NW and situated East of Frenciugi village and NNE of Cazanesti lake was our priority target last Saturday. 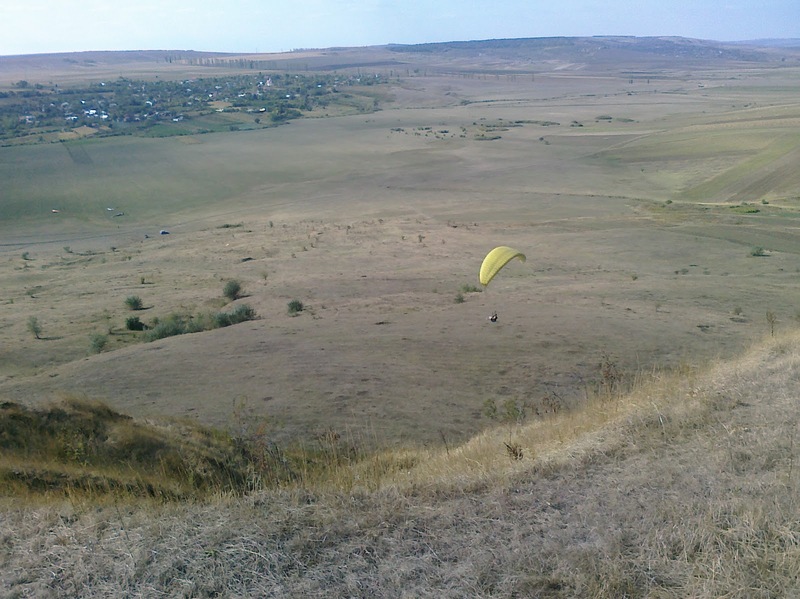 The 100 m high hill is composed of a smooth slope at base counting for 70 m in height and a steep ridge at top. 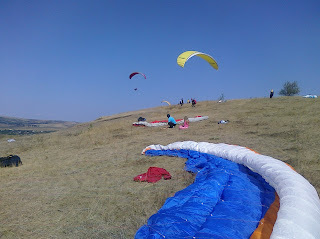 Let's see how good it is for paragliding this hill near Frenciugi. If it's good or not for flying...well, I guess this video explains everything :).